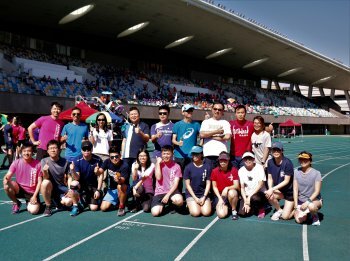 The Annual Athletics Meet was held at Tseung Kwan O Sports Ground on 24th & 30 th October 2018. 664 athletes from four Houses namely Anselm, Bancroft, Cranmer and Grindal took part in 67 events. 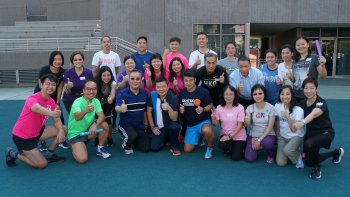 The highlights were the 2388m teachers competition, the house relays as well as the parents and teachers relay competitions. 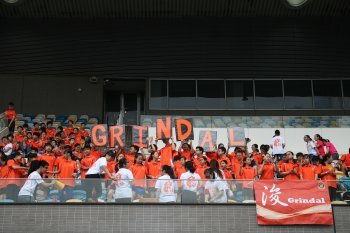 Anselm won the overall championship with 856.2 points while Grindal won the cheerleading championship. The event was a concerted effort of all athletes, House committee members, student officials and teachers. Their dedication and enthusiasm contributed to the success of the event.